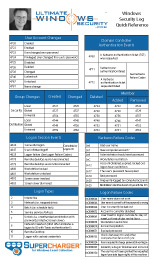 This event documents each time WFP allows a program to begin listening on a TCP or UDP port for incoming connections and documents the program, port and filter that allowed it. The above example is of WFP allowing the DNS Server service to listen on port 53 for DNS queries. The Windows Filtering Platform has permitted an application or service to listen on a port for incoming connections.